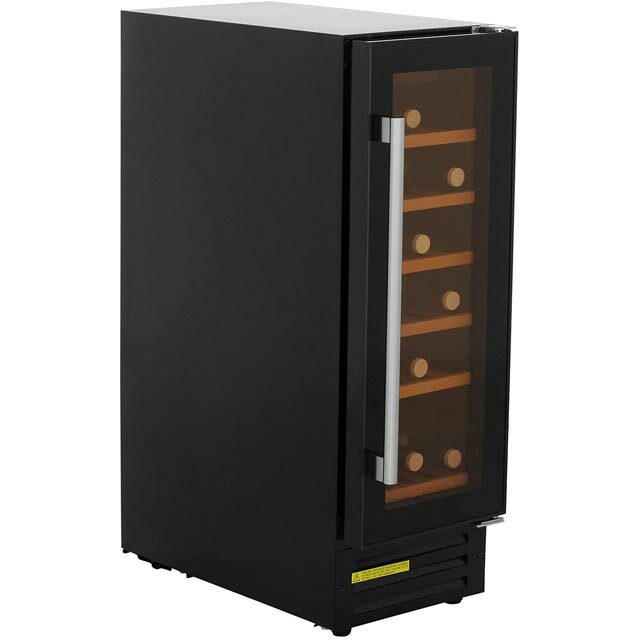 We’ll get your new fridge in place in your kitchen unit, level the feet and take away all the bulky packaging for you. We’ll fit the cupboard doors too, and if your new fridge has reversible doors that you need swapping round, we can do this at the same time. We’ll also disconnect your old appliance as part of this service. Your new appliance will need to sit for a few hours before it’s plugged in, just to make sure the gas coolant inside the fridge settles. We’ll happily take away your old appliance for you and recycle it. 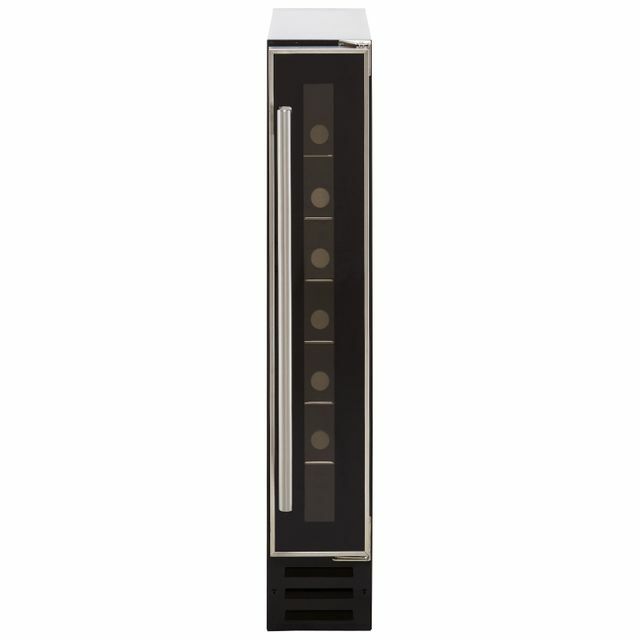 All we ask is that it’s disconnected, empty and ready to go – or if you’ve ordered our connection service for your new appliance, we’ll disconnect your old one for you. The fee for this service relates to the cost of taking your old appliance away on our van rather than the recycling service. 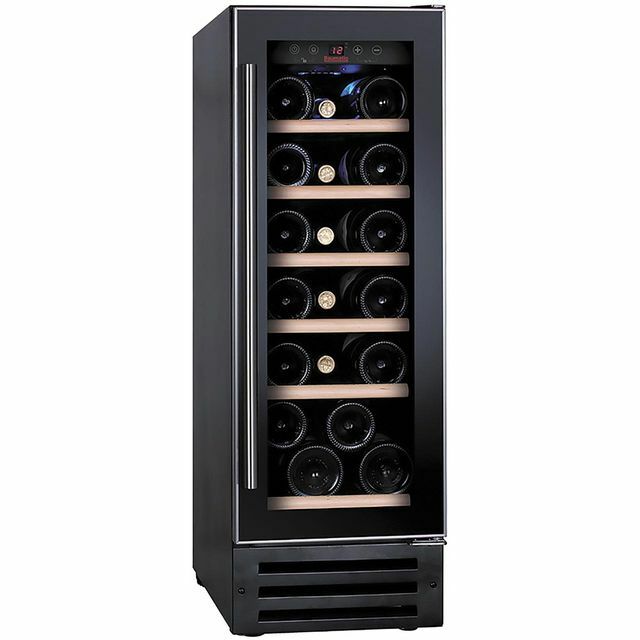 This superb wine cooler from Baumatic is the perfect choice for any connoisseur. 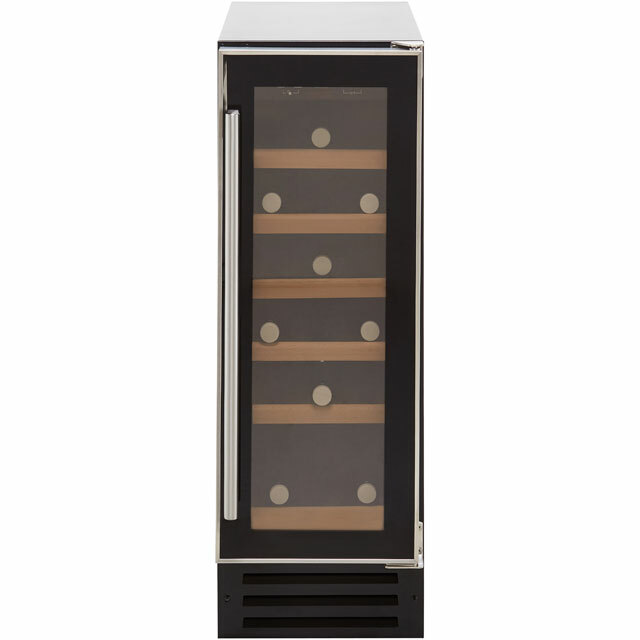 It’s designed to hold 7 bottles of your most treasured vintages, from fresh and fruity Rieslings to delicious, full-bodied Chardonnays. It’s also been rated C for energy efficiency and has an estimated annual energy cost of £33.11 as well. 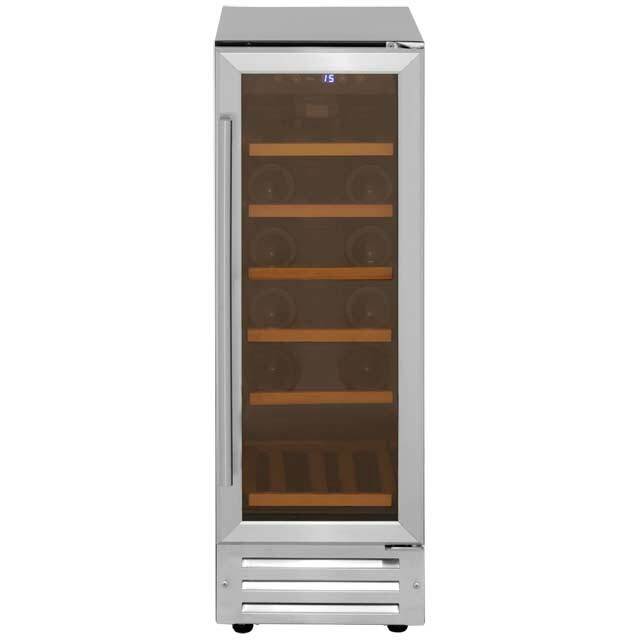 Whatever your preferred tipple, there’s no need to worry about where you place each bottle in the cabinet, as this model has a brilliant fan cooling system that circulates cool air evenly across all the shelves.